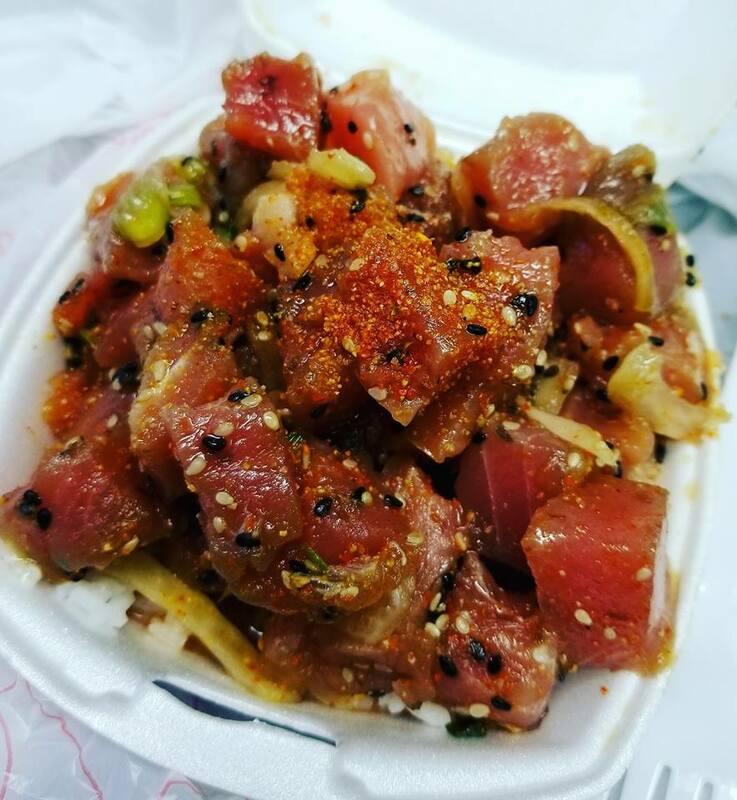 Our food truck is the cheapest trip to Hawai’i you can get in Kansas! 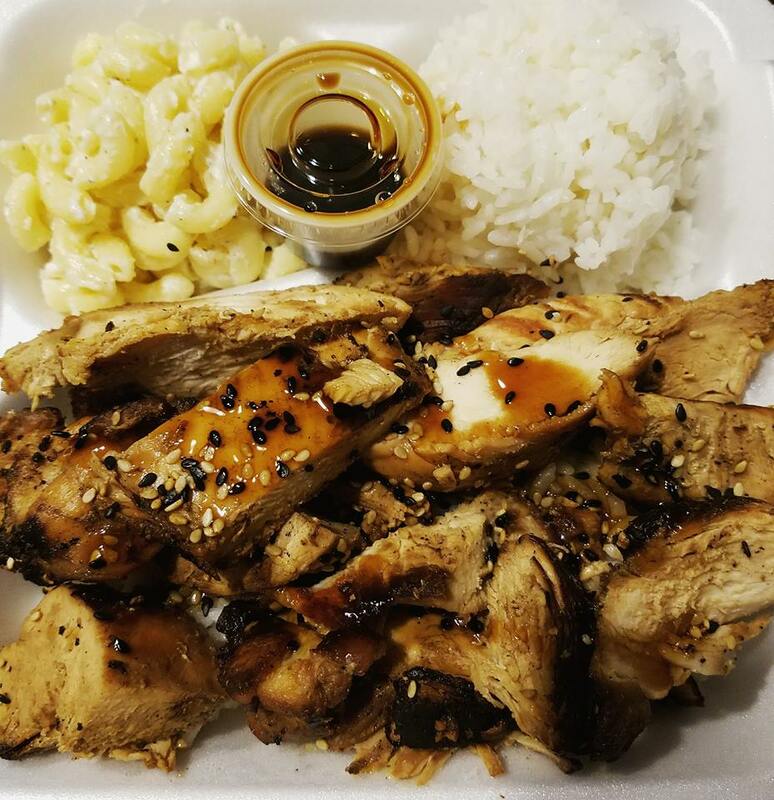 We serve authentic Hawaiian plate lunch and sushi. Traditional plate lunch is a fusion of Native Hawaiian, Asian and European food cultures and is a comfort food served in generous portions. Plate lunch typically consists of two scoops of white rice, one scoop mac salad and half a pound of meat entrée. Chef Akamu Noble has many years of experience as a sushi chef and has worked in Hawai`i, Japan and California. 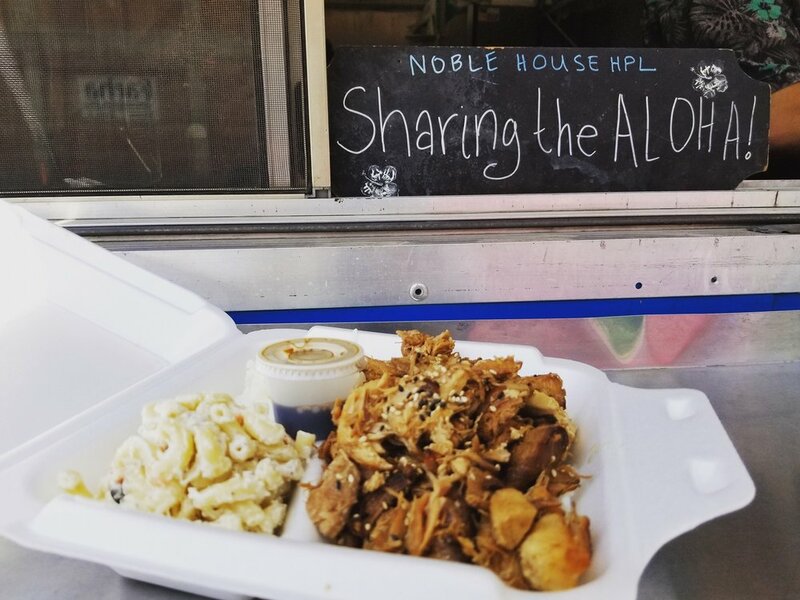 Noble House Hawaiian is based in Wichita, Kansas. 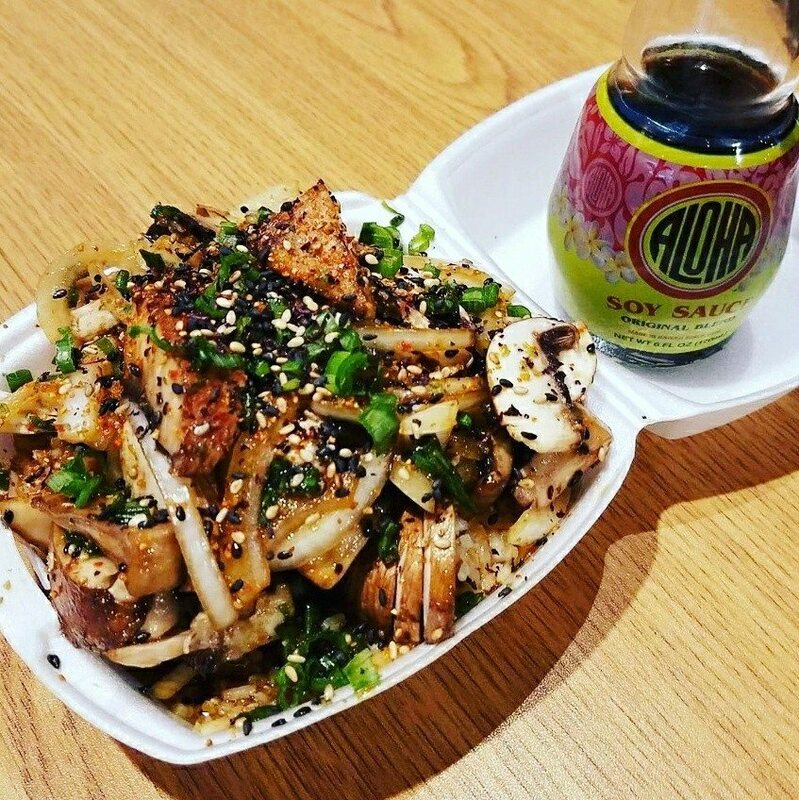 We believe plate lunch is for everyone and we want to share the Aloha one plate at a time!